Come help us bring a Family out of the Dadaab Refugee Camp into a life of hope and safety in Canada. 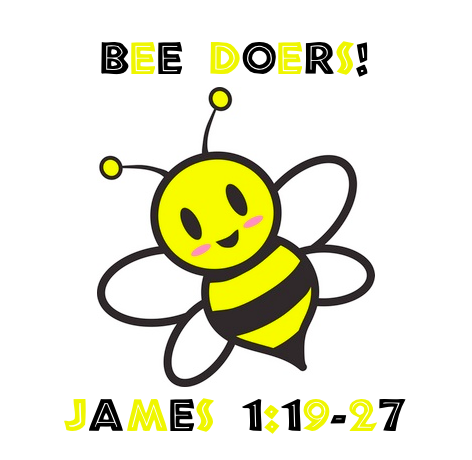 This weeks sermons: Student Pastor Charlene Reid brings this weeks message from James 1:19-27; Bee Doers. The message use the example of the noble honey bee, who is always busy doing work to make honey for the hive, to teach us that we must do more with the Gospel than simply hear it, we must live it out. ← New Monday Night Bible Study.